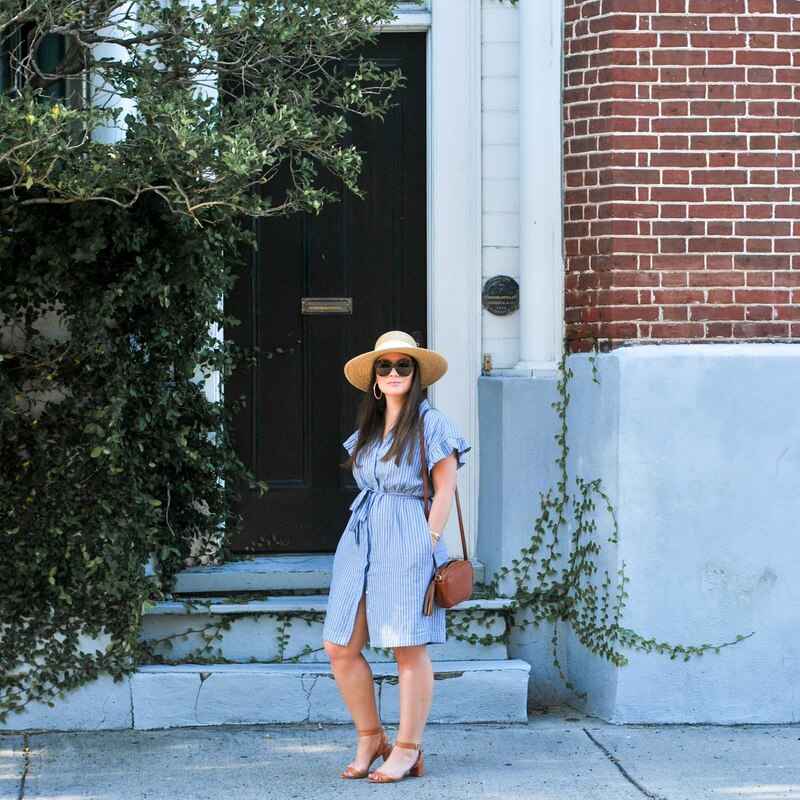 Simple sandals like this are always classic–I will be heading to Target ASAP! Wow target did totally copy their design... But totally heading to target! I got the mossimo cognac ones and they are SUPER comfortable and I was so excited by the $23 price tag!! I didn't really love the ones with the gold bar though - it felt cheap and like it might dig into your skin fyi!